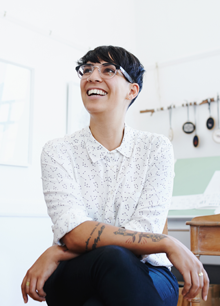 She made us a lovely lunch and we've all been friends ever since. 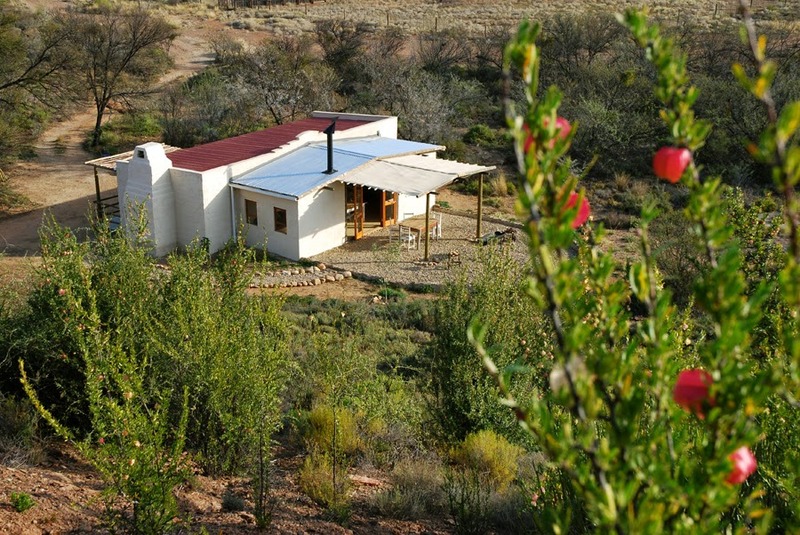 Lizelle lives on the farm with her husband, Kevin and her son Sean. 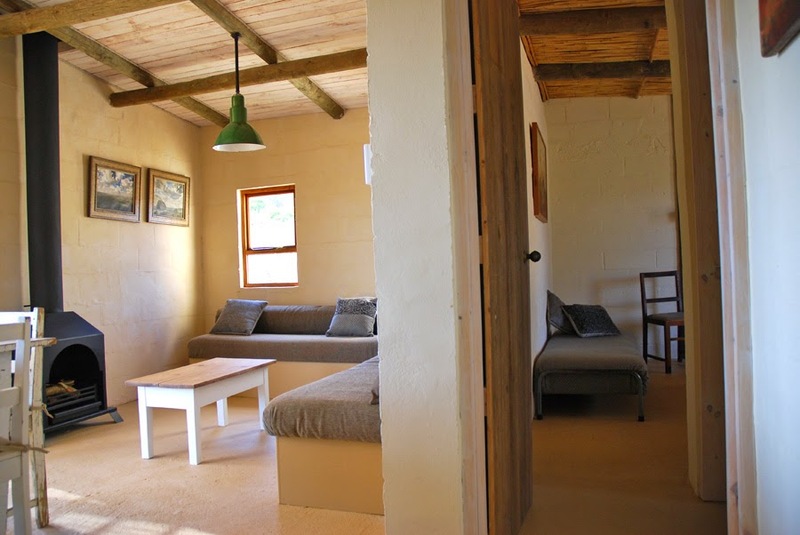 They have two spaces available for holidaying at and they're both beautifully furnished. 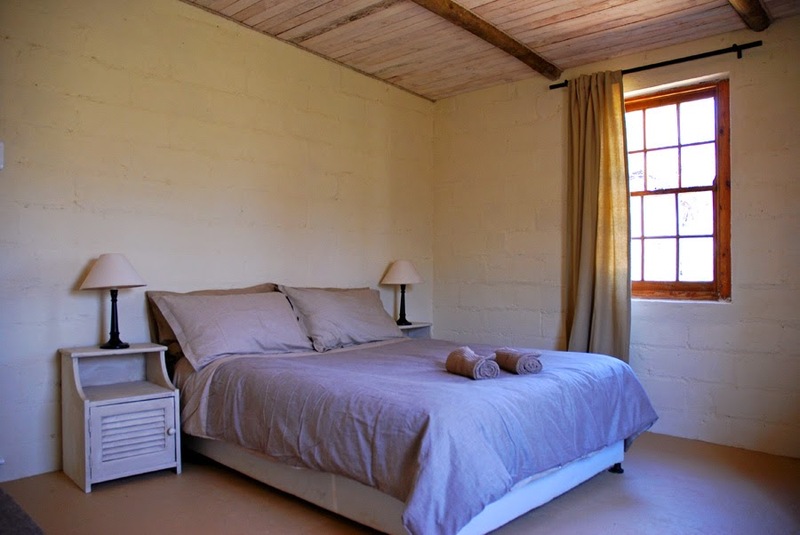 The farm has such an amazing feeling to it and it's so tranquil and beautiful. 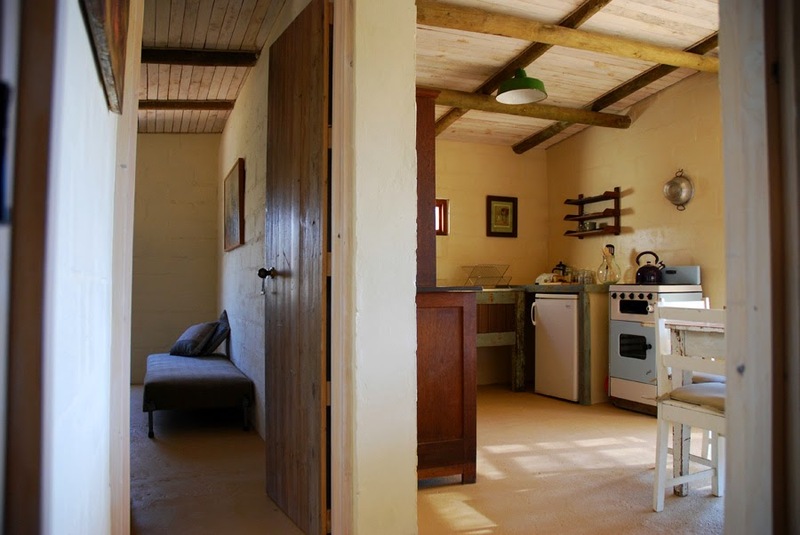 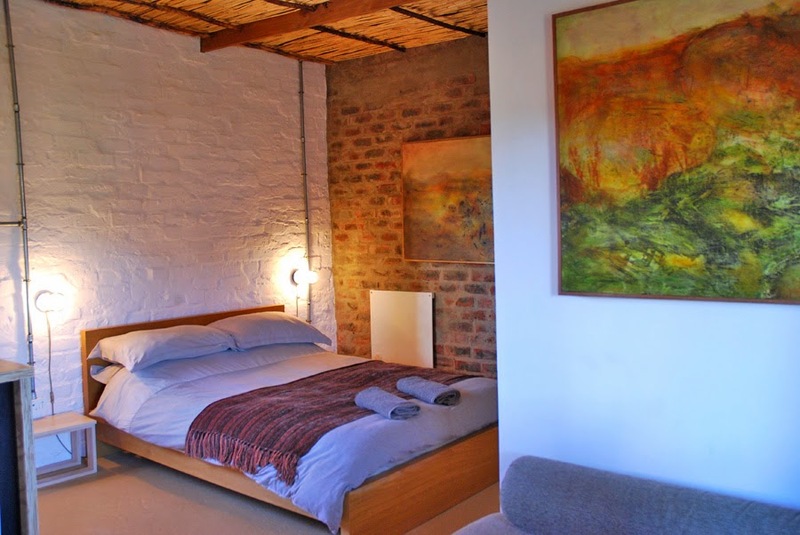 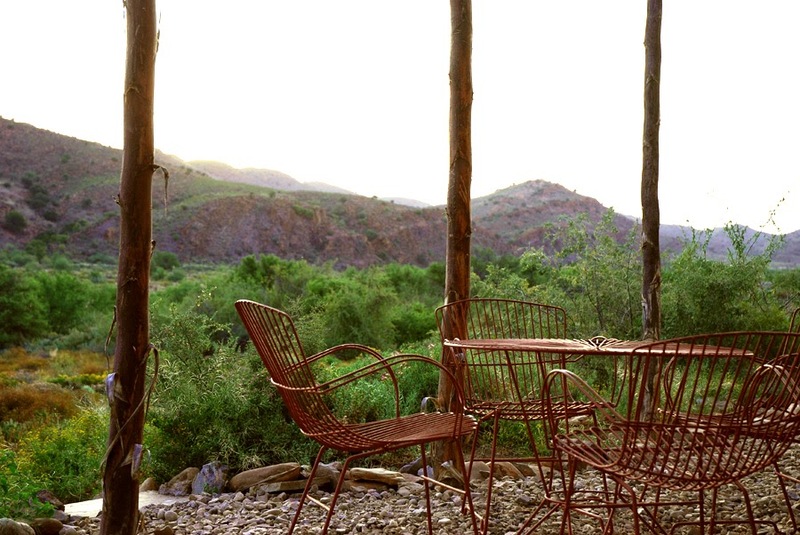 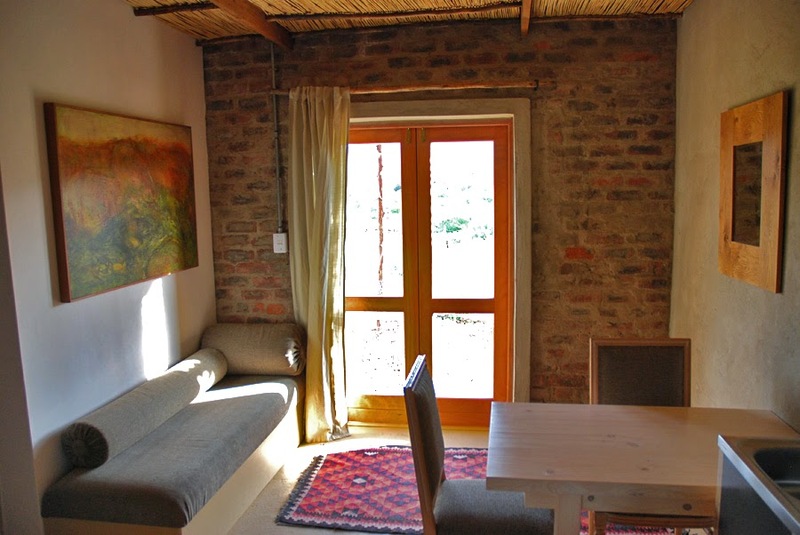 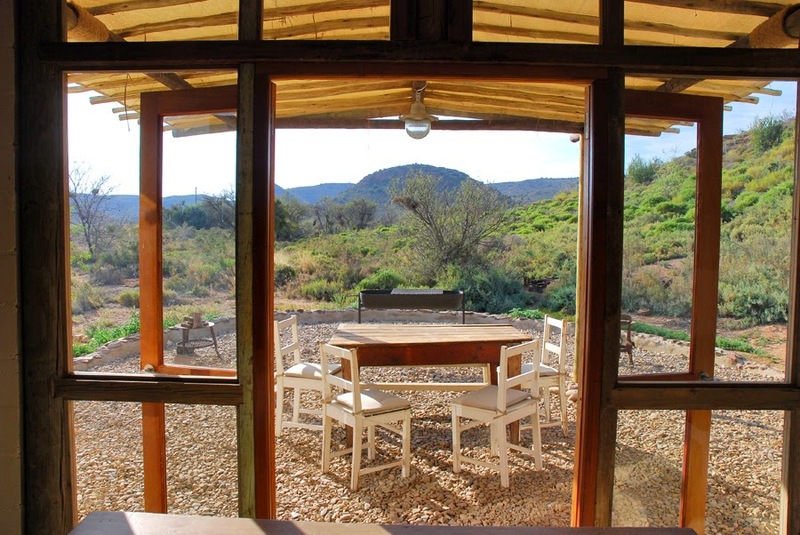 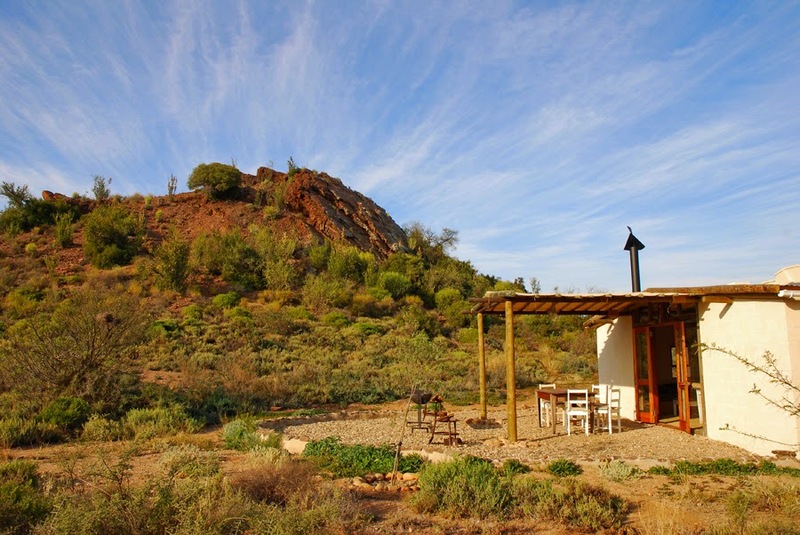 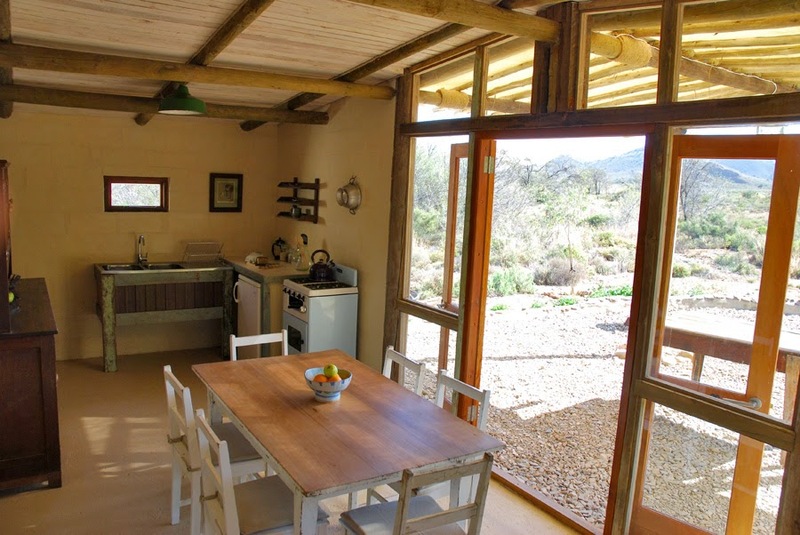 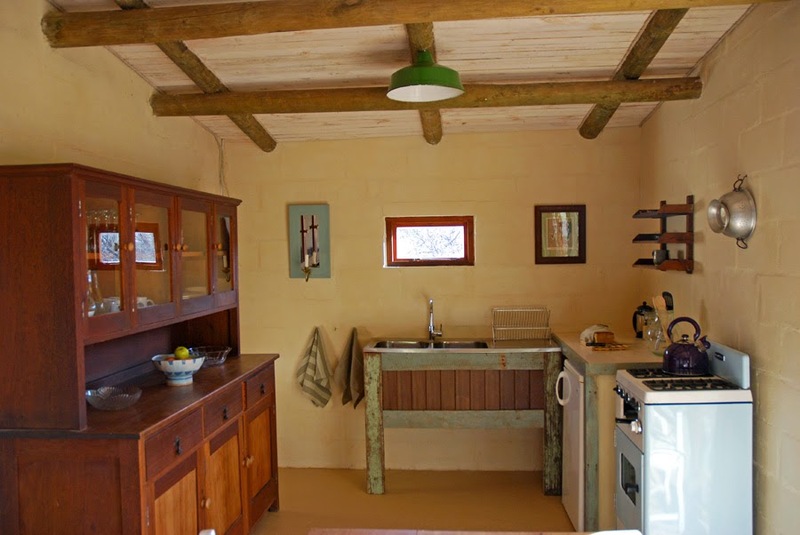 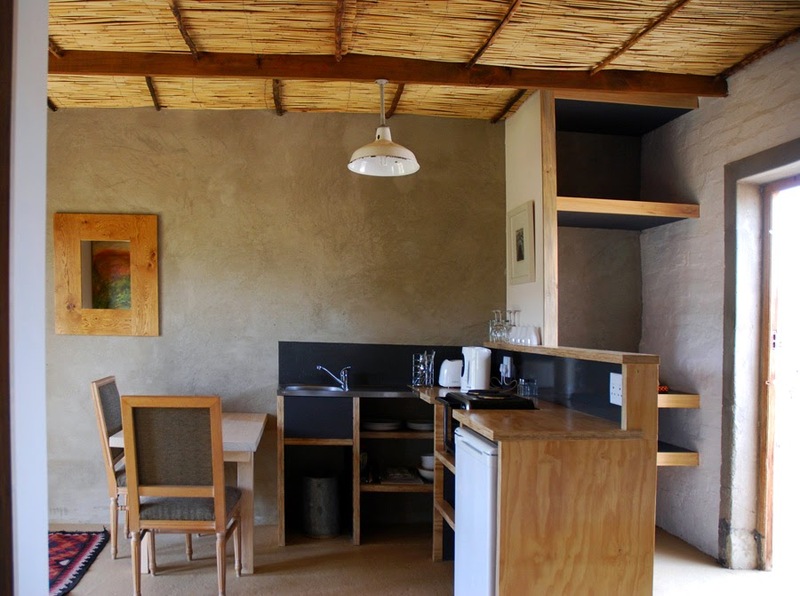 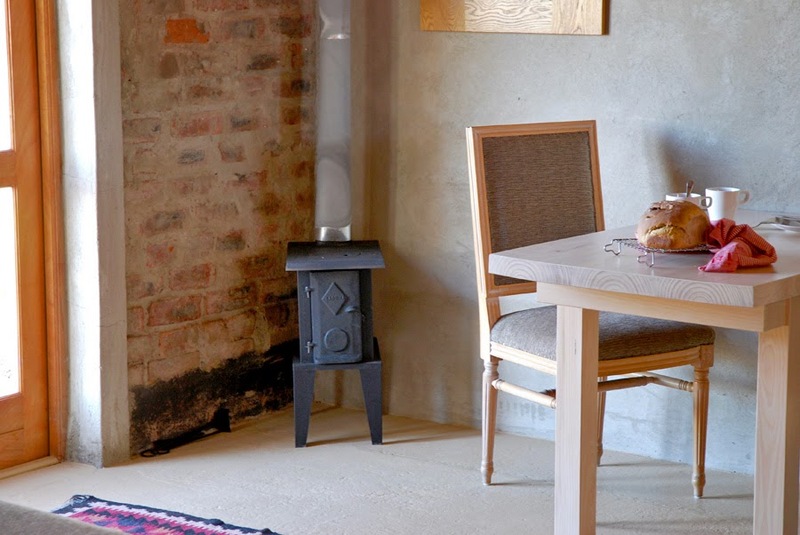 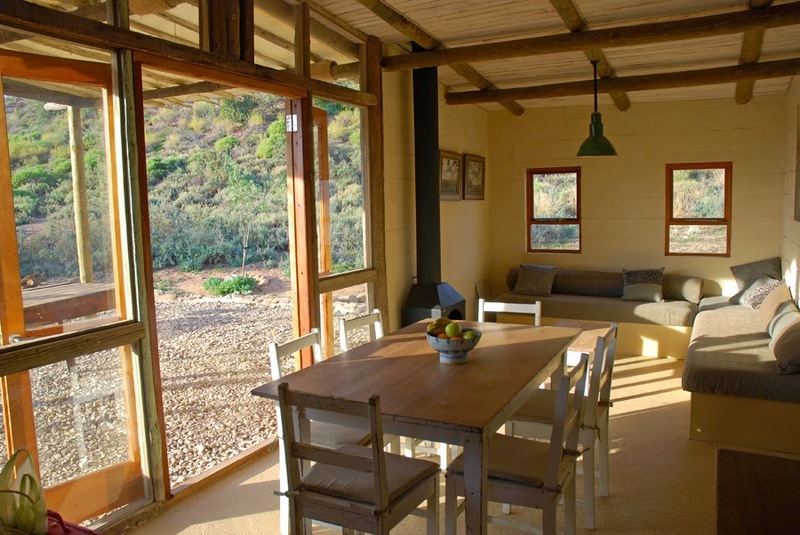 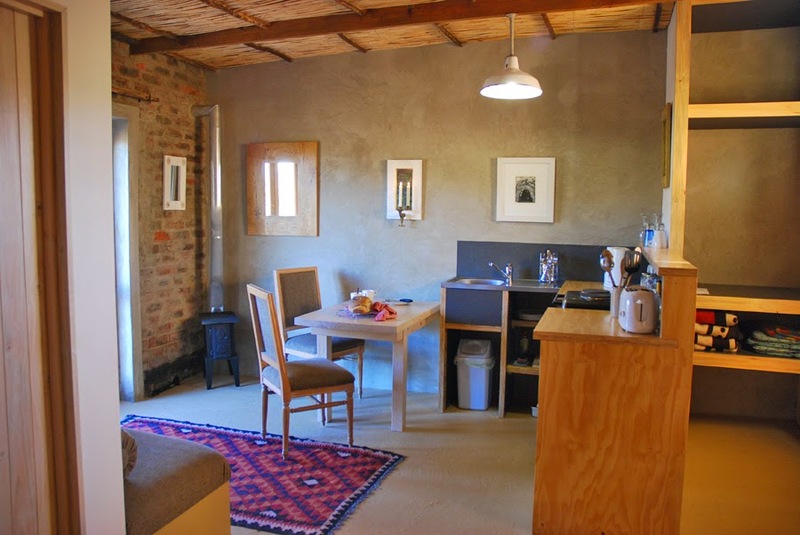 The two spaces are completely private and furnished with wood burning stoves, 100% cotton linen, towels, braai etc. 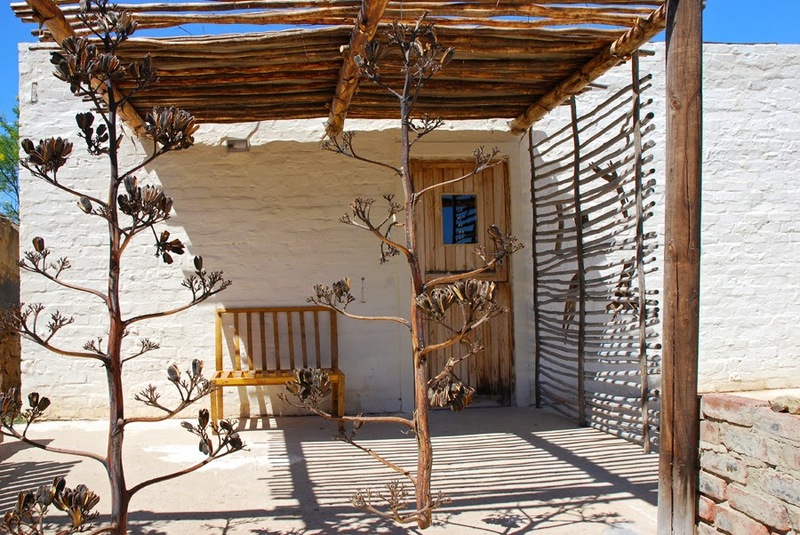 If you stay for two nights or more, Lizelle will bake you a herb and olive bread on arrival which is heavenly! 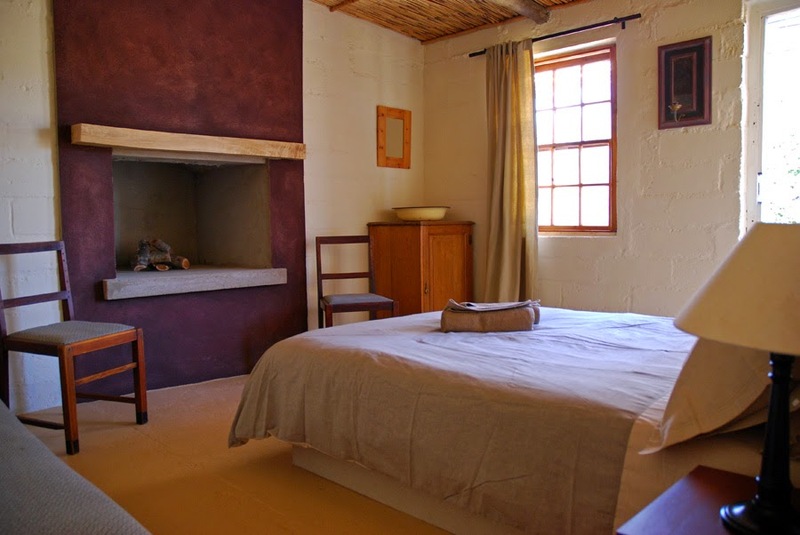 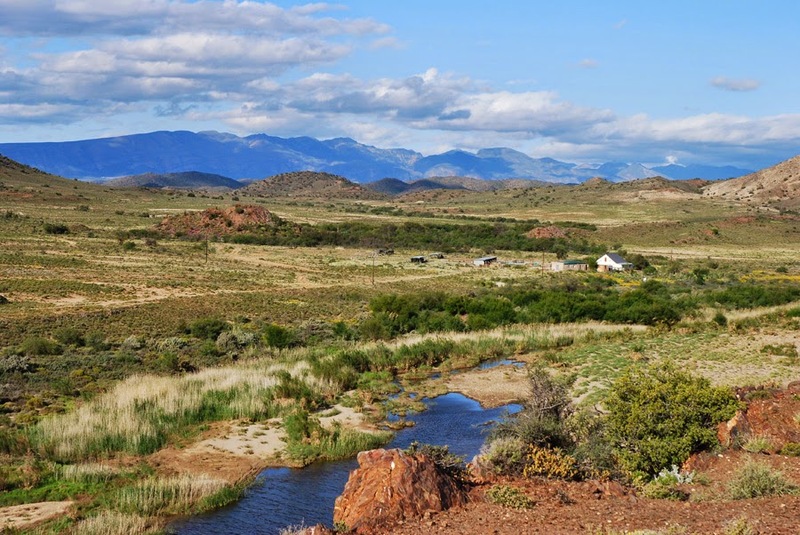 The Place is just under 4.5 hours from Cape Town, if you have time you should break up your trip to stay in Barrydale, then The Place is about an hour from there. 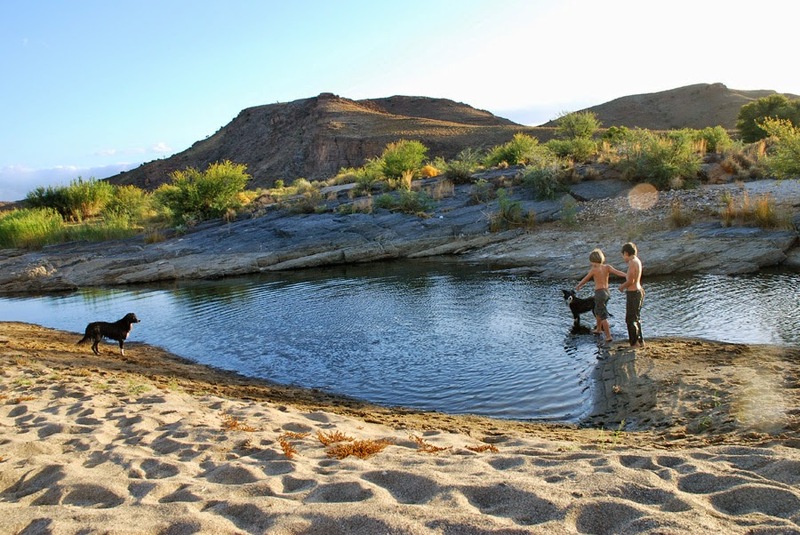 Swim hole in the Touw River on the farm.